Considering booking a ticket for the CCBA Fall Conference in Santa Rosa, December 5-7? 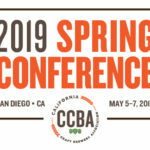 CCBA Conferences are a great way to build relationships, seek mentors, shop for equipment and supplies or network with your industry and community. Online registration is open! Don’t forget to register here. 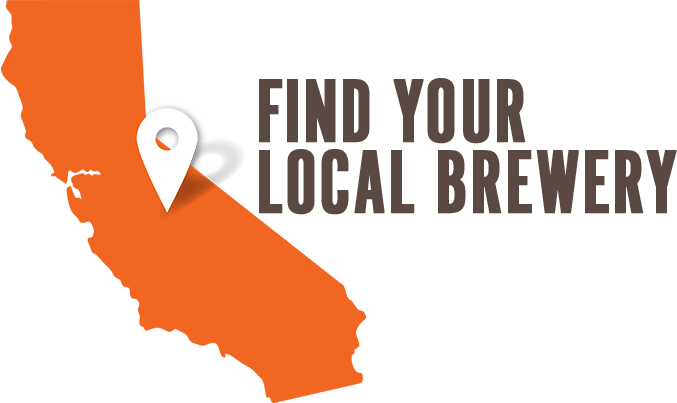 What kind of networking opportunities do we offer? The conference kicks off with a three-stop brewery tour through Sonoma County. This education focused tour is a great opportunity to learn from fellow industry members while sampling beers and touring facilities. The brewery tour will take place from 1pm – 5pm and make three stops – first at Russian River Brewing Co.’s new Windsor facility, followed by 2 Tread Brewing and Woodfour Brewing. This is a separately ticketed event in high demand, so purchase your tickets while they last and read more about the tour on our blog here. The official opening Welcome Reception will kick off at 5:30pm at the new Russian River facility in Windsor. This is a free event for all conference attendees and will include appetizers, beer samples, and tours of the brand new 85,000 square foot facility. Grab a new friend and head out on a self-guided tour along the upstairs catwalk or follow Russian River staff on a guided tour of the brewery. Whichever you choose, it is sure to be an unforgettable evening. 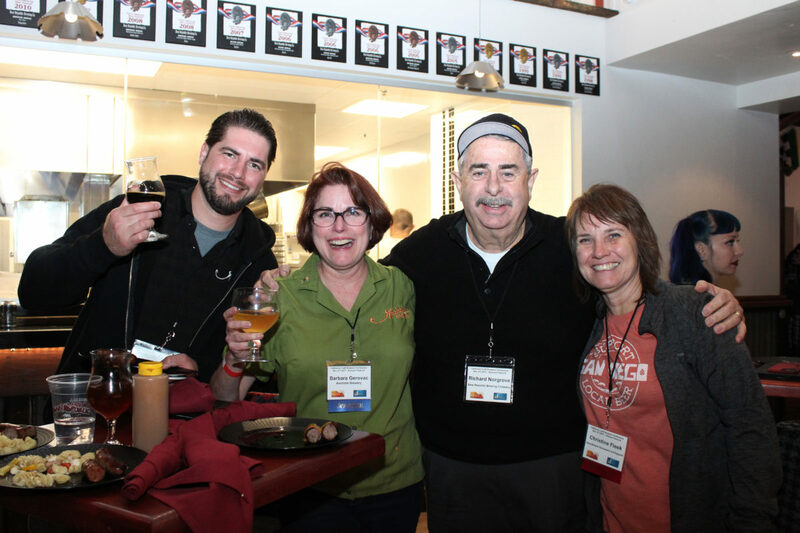 Inside the conference, tradeshow hours, breakfast and lunch receptions and beer receptions throughout both days offer plenty of opportunities to meet new friends or connect with old colleagues. Our Dinner Reception at Bear Republic’s brewpub on Thursday evening is another event that you won’t want to miss. Hop on the CCBA bus to Rohnert Park to enjoy the delicious offerings from Bear Republic from 6pm – 8pm. This is a separately ticketed event with beer and dinner included, and another great opportunity to network with industry professionals. Tickets are still available for this event so make sure to grab yours in advance or onsite! No matter what education you’re looking for, we have something for you at the CCBA Fall Conference. Take a look at our full schedule and seminar descriptions on our website here. Grab your tickets today and meet us in Santa Rosa!